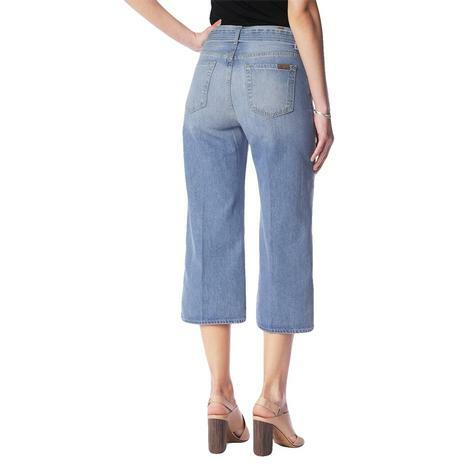 These capri jeans come equipped with authentic whiskers and hand sanding which gives thes light blue wash a distinctive look. The bright silver hardware and light beige contrast stitching finishes off the look. 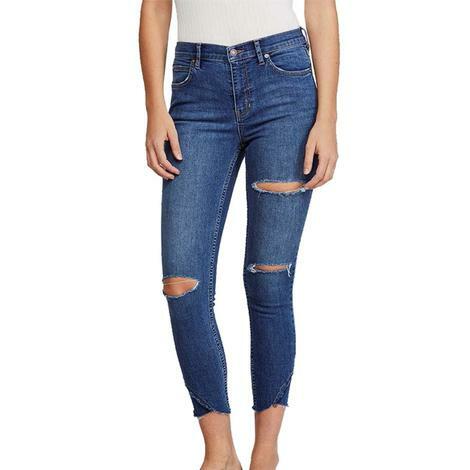 These jeans by 7 For All Mankind have a high waist vintage boyfriend fit. 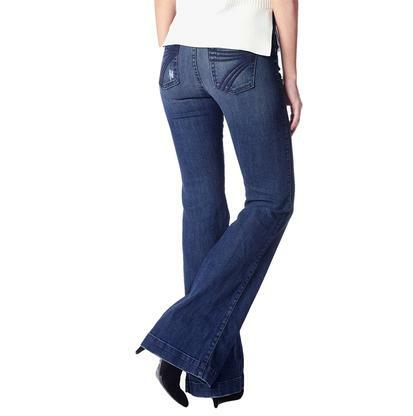 The jeans are hip hugging and have super relaxed straight legs. Made from a 98% cotton and 2% cotton blend. 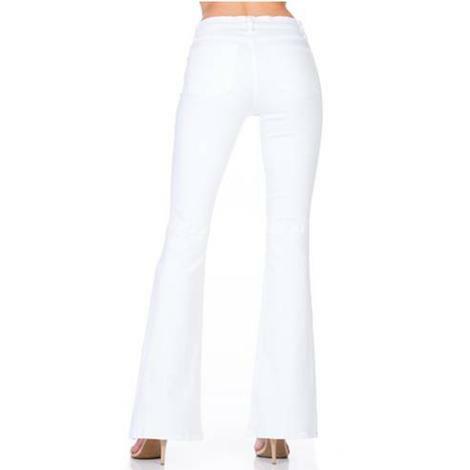 This O2 Women's Whit eDenim Flare Leg Jean has 5 fully functional pockets and a dramatic flared leg that is perfectly on trend for the season. 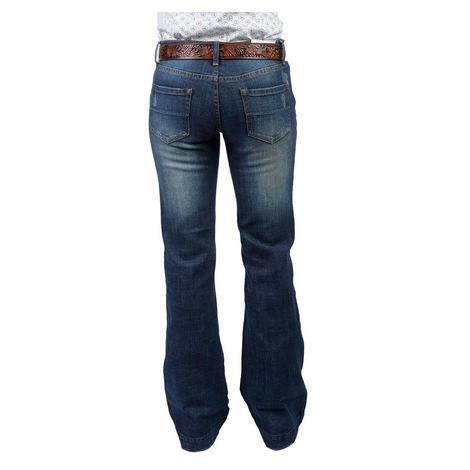 This is a white denim jean with light whiskering on the front and back with a seam on the back of the knees. They have a button closure with the O2 Denim brand on the button. 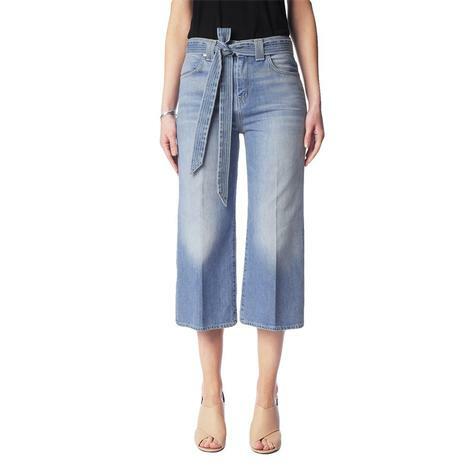 If you're looking for a fashion forward jean for the season, this is it! Add these to your collection today! 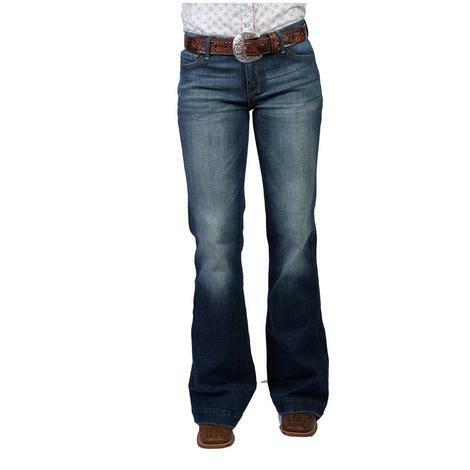 This classic medium wash denim jean by Cowgirl Tuff has a natural waist fit. Other features include cream stitching, distressing, light whiskering, and signature barbed wire pocket. 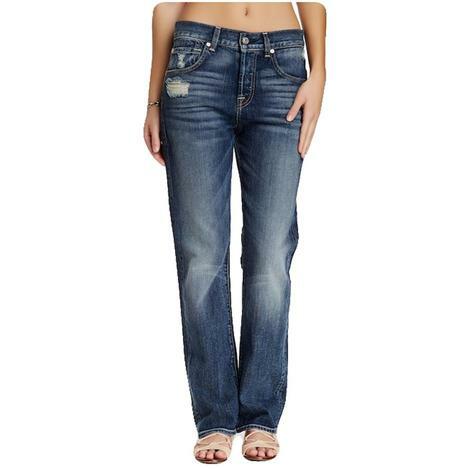 These jeans have a medium wash with a comfort fit and are a STT exclusive. 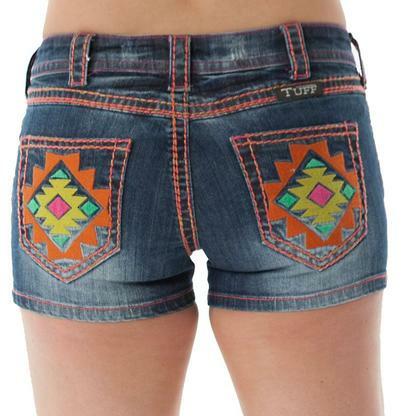 These vibrant shorts by Cowgirl Tuff are made from premium denim and has orange stitching throughout the entire short. Other features include light whiskering and destressing and Aztec inspired embroidery on the back pockets. 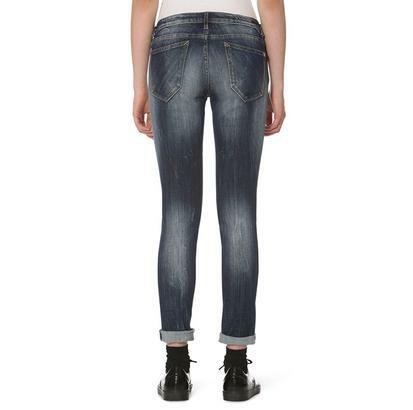 Our South Texas Tack jean is a closet classic. Made out of premium denim with a medium wash. The trouser fit has proved its western elegance in the arena or at the barn party. Made by Grace in LA. 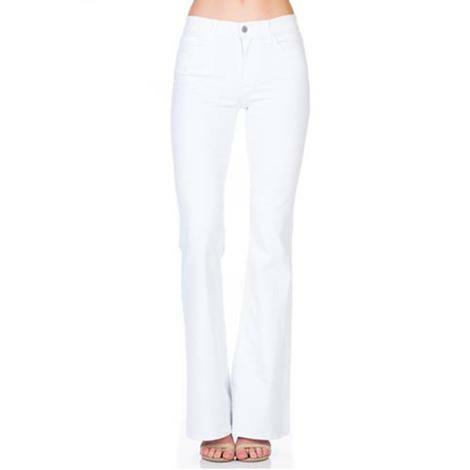 Easy jeans relaxed fit skinny jeans for rolling up and heading down the road. 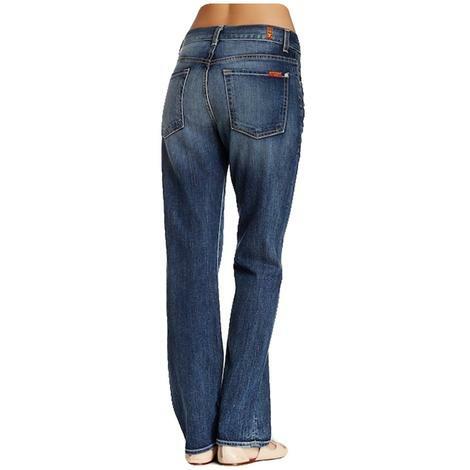 Thompson Tomboy jeans by Vigoss offer great jeans with red and navy plaid patches, plain back pockets, and a comfortable fit with tees and loose-fitting tops. 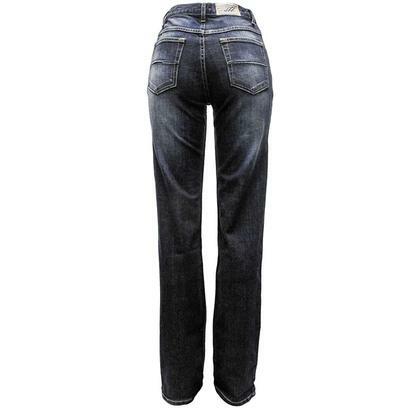 7 For All Mankind offers their Dojo Lake Blue in a tailorless trouser with a modest wide leg. 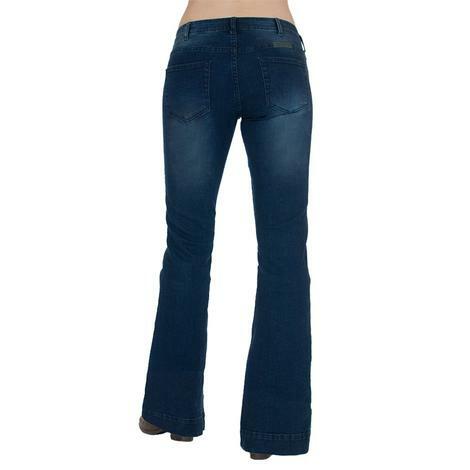 This pair holds a trouser hem and easy fit with beautiful "7" blue pocket embroidery. Completes easy wear tops and compliments a great pair of shoes or boots.